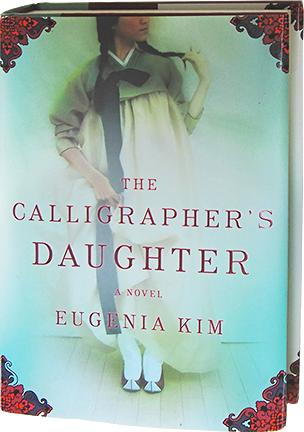 Eugenia Kim is the Winner of the 2009 Borders Original Voices Award for her debut novel, The Calligrapher’s Daughter. Her new release, The Kinship of Secrets, will be published this year. 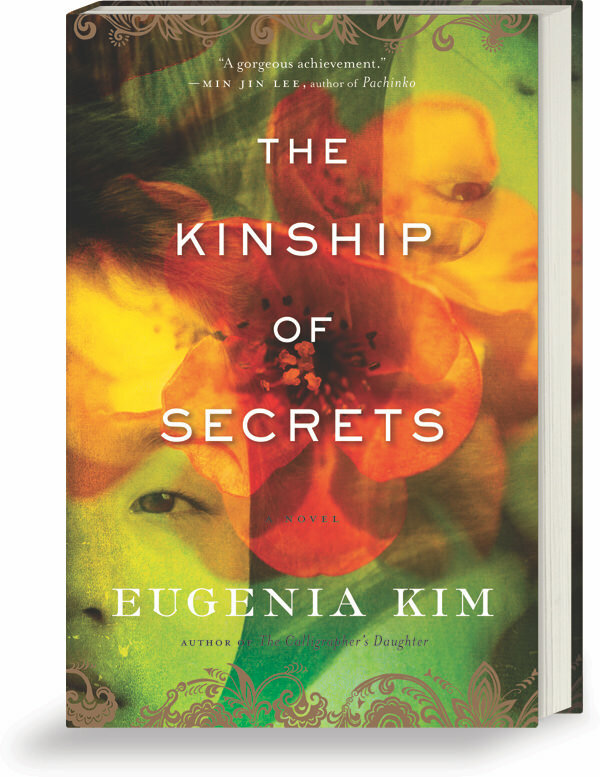 Inspired by a true story, The Kinship of Secrets is the riveting story of two sisters, one raised in the United States, the other in South Korea, and the family that bound them together even as the Korean War kept them apart. Are the bonds of love strong enough to reconnect their family over distance, time, and war? 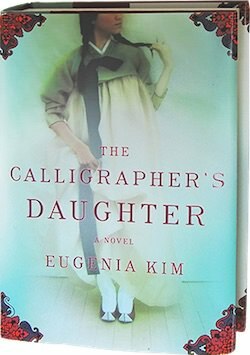 Spanning thirty years, The Calligrapher’s Daughter is a richly drawn novel in the tradition of Lisa See and Amy Tan about a country torn between ancient customs and modern possibilities, a family ultimately united by love, and a woman who never gives up her search for freedom. A graceful, poignant, and moving portrayal of one family’s struggle to remain a family through decades of war, migration, and separation.